Galaxy Bakery and Coffee House is exactly what you would hope to find on a picturesque town square: a true family bakery. 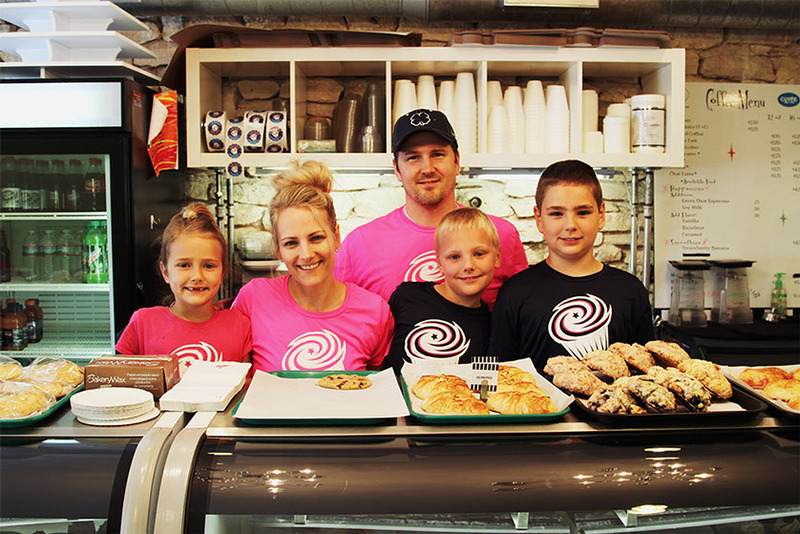 Owned by husband-and-wife team Ike and Jen Thorpe, Galaxy represents a family dream. When you walk through the door, Jen’s father may greet you from behind the counter or you may catch a glimpse of Ike’s father washing dishes in the back. Ike and Jen have three children and a large extended family. They treat their customers like family, too, and as you embark on your own dream, Galaxy Bakery wants to be there with you.